As we age, our skin loosens and causes wrinkles. Nowhere is this more apparent than in the face. Facelift surgery, or rhytidectomy, improves the jowls, looseness in the neck and wrinkles caused by loose skin. 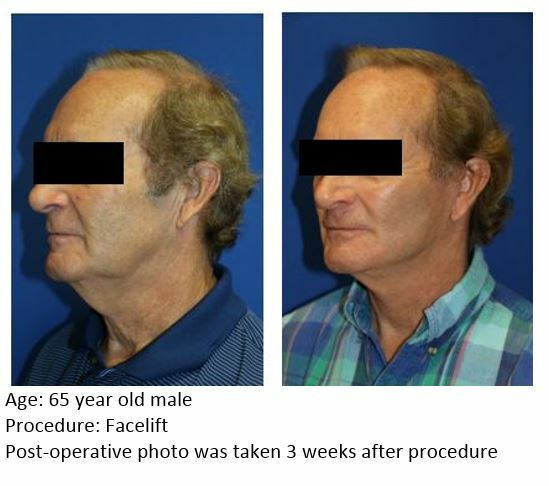 With greater emphasis on minimally invasive techniques, UF Health facelift surgeons are able to use smaller incisions, meaning less pain and a quicker recovery for patients. 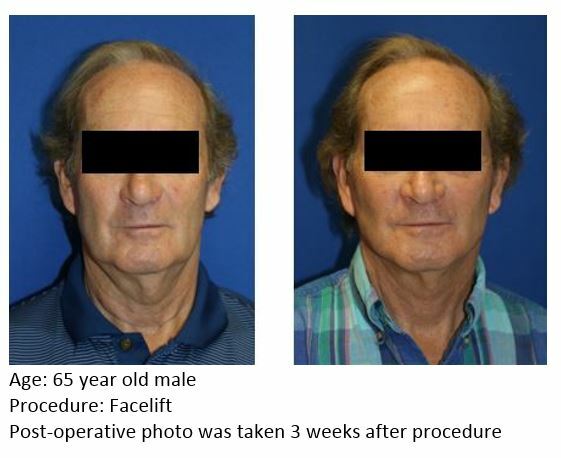 Scroll through the pictures to see how facelift surgery can make you look and feel years younger. If you want to learn more, check out our knowledge center article about facelifts. 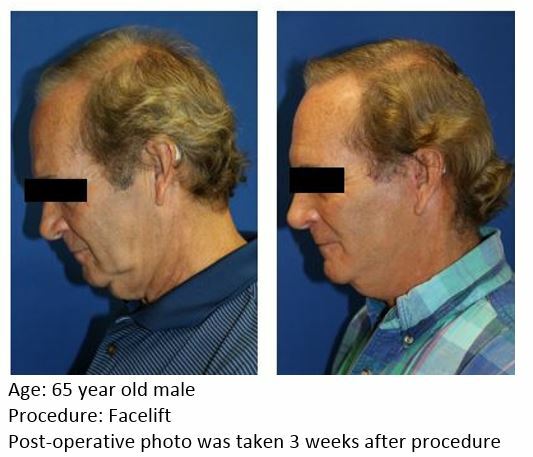 The photos below represent Dr. Harvey Chim’s prior facelift surgery patients.